To care for our patients in the best way possible, OneWorld has a dedicated team that focuses solely on helping visitors access the health care coverage they need. 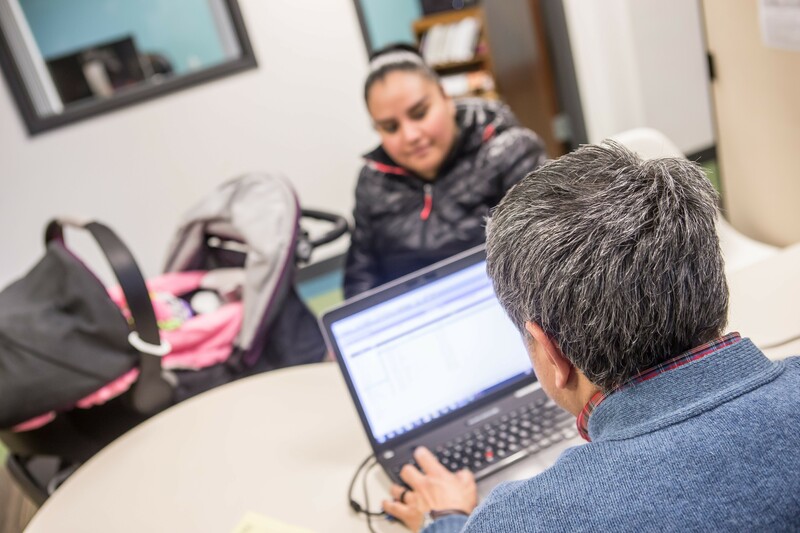 Enrolling in programs such as Medicare, Medicaid, WIC, Every Woman Matters and the Health Insurance Exchange can be challenging, so our bilingual (English/Spanish) team is available to assist you and your family. We’ll work with you to determine the best program for your needs, provide the necessary paperwork and answer any questions you have while completing the paperwork. To learn more about how OneWorld’s enrollment team can help you and your family access the health care coverage and programs you need, please call (402) 502-8888 to schedule an appointment.